What is P.B.F. 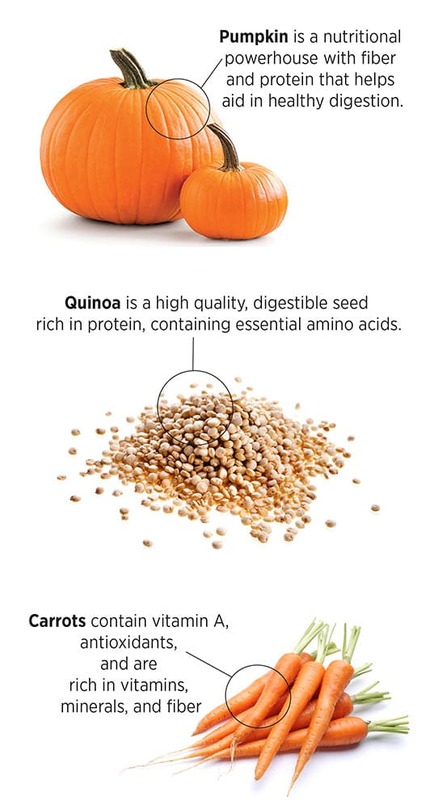 Prebiotic Balanced Fiber? The digestive tract goes far beyond just processing the food your pet eats. The gut plays a key role in natural immunity to disease, and maintaining a healthy gut can contribute to a healthy dog or cat. New research shows that having a variety and blend of carefully selected fiber sources can produce an environment in the digestive tract to lead to an optimal balance in the gut. 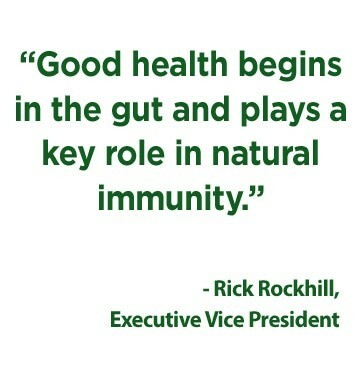 Having a diverse blend of prebiotics provides nourishment for the gut bacteria, which in turn nourishes the entire body. That’s why we developed our Lucy Pet P.B.F. Prebiotic Balanced Fiber™ which is based on 40 years of research and studies by Dr. George C. Fahey. 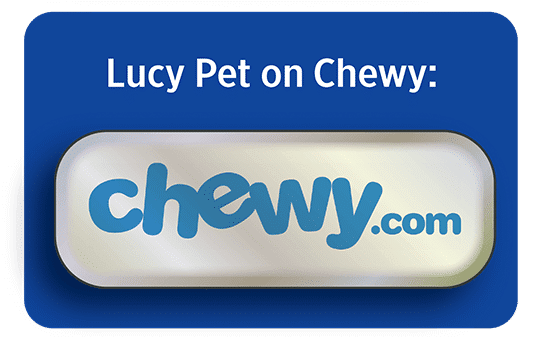 Keeping your pet’s immune system strong through healthy digestion and overall gut health is easy with Lucy Pet’s Formulas for Life, as all our formulas have our very own P.B.F. blend. This approach can be the first line of defense to help keep the entire body healthy. • Scientists believe that dogs & cats eating a food with prebiotics have higher levels of beneficial bacteria, particularly Bifidobacterial and Lactobacilli. • Nutritional scientists have found that prebiotics also improves regularity and stool quality. 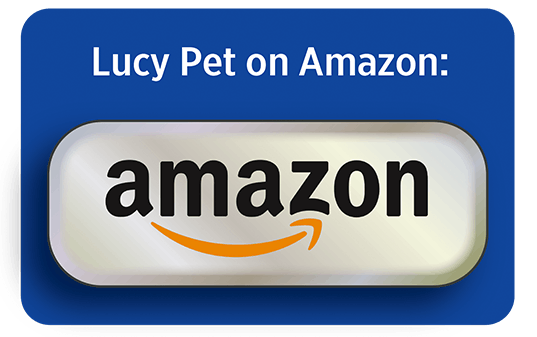 • Lucy Pet P.B.F. 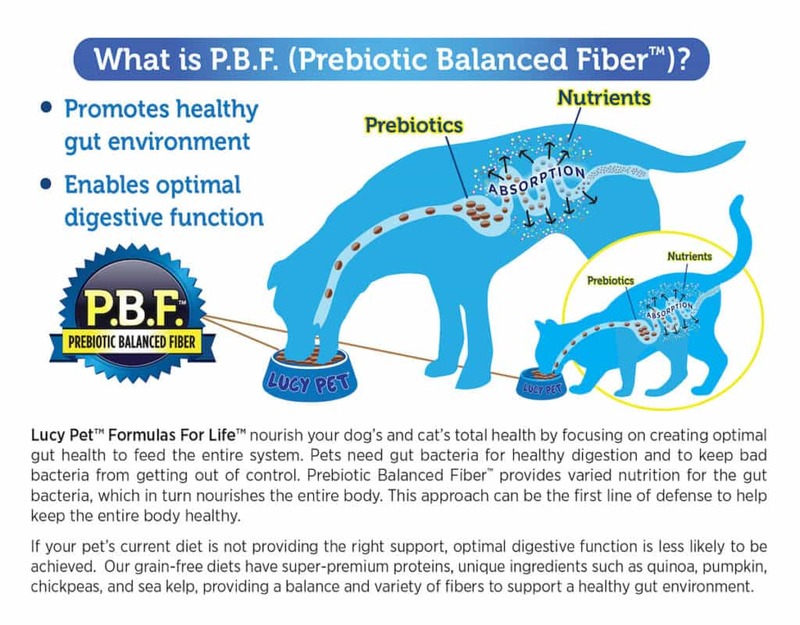 Prebiotic Balanced Fiber™ uses advanced technology that goes far beyond other products using prebiotics today.